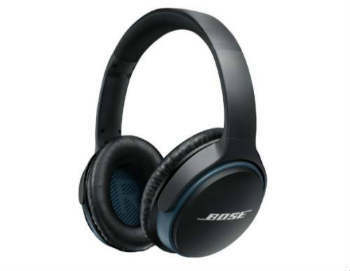 Bose has been at the technological forefront of consumer headphones for as long as we can remember, and they have made quite a name for themselves over the years for their incredible active noise-cancellation technology and wireless connectivity. 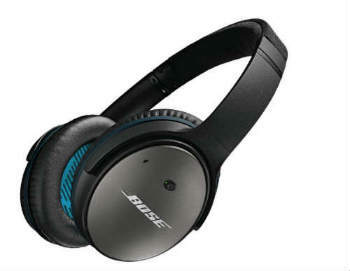 Our Best Bose Headphones list features the 5 best pairs that they currently offer, featuring the best tech, the best sound, and the best comfort! 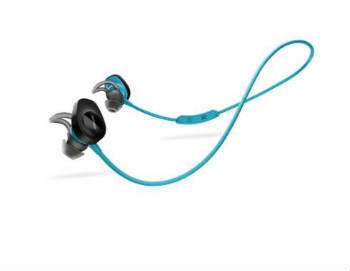 These are Bose's very first wireless sport in-ear headphone, and they instantly have become the best wireless sport headphone on the market! 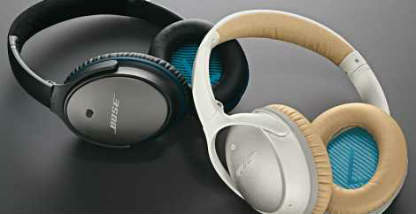 The Bose SoundTrue are definitely tried-and-true! 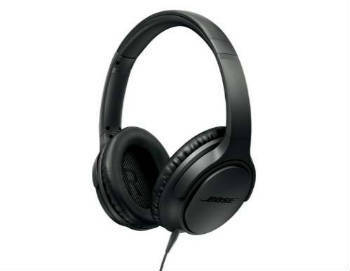 A well-reviewed Bose classic with rich sound across the frequency spectrum. 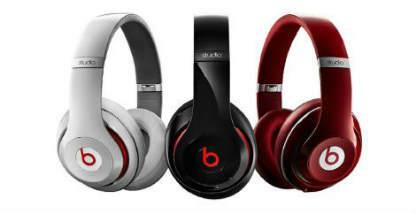 Active noise cancellation is Bose's bread and butter, and they do a great job with it! 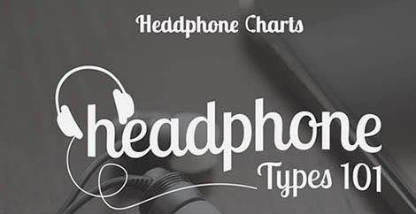 The QC25s have dominated the ANC market for years. 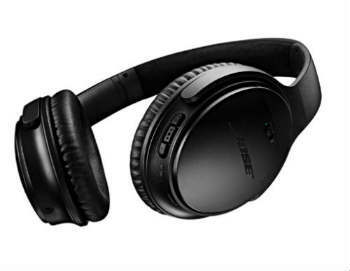 The hottest ANC headphones currently on the market, the newly released QC35s are Bose's latest and greatest over-ear ANC headphones, with amazing sound and noise cancelling.